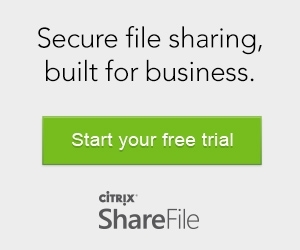 SmartGantt is developed by BendixKiel ApS, a Podio Preferred Partner and Citrix SaaS and Citrix Ready Partner. At BendixKiel we are a group of Podio Work Architects that helps organizations get the most out of Podio. 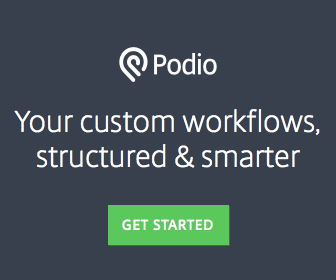 We have worked with Podio for more than 4 years and have helped numerous large and small organizations around the world and across different industries implement and optimize Podio. If you want to utilize the potential and strenghts of Podio from the start or if you just want an evaluation or optimization of your current setup, then BendixKiel can help you.